Arkham Horror Novelle in englischer Sprache mit 4 exklusiven Karten, die nur über diesen Roman erhältlich sind. 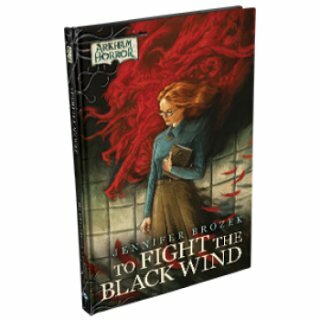 Journey to the mysterious Dreamlands in To Fight the Black Wind! This Arkham Horror novella by Jennifer Brozek invites readers for a visit to Arkham Sanatorium where psychologist Carolyn Fern is searching for the cause of a patient?s terrible nightmares that leave her both mentally and physically scarred. 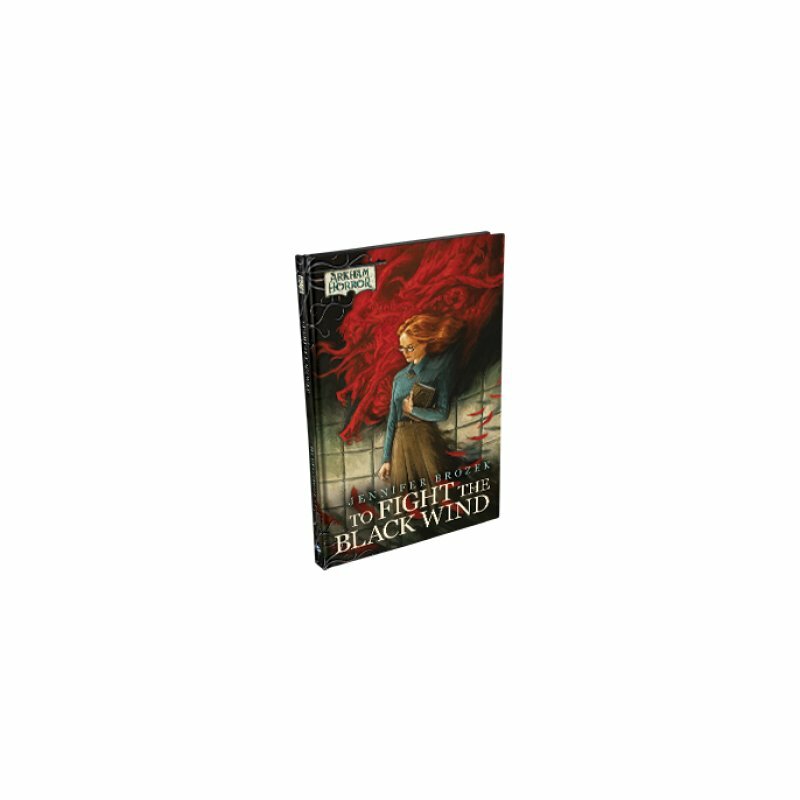 With detailed, full-color inserts of Dr. Fern's case notes, readers take on the role of investigator themselves to find a way to help the young patient before the terrors of her dreams infect the waking world. The mind is powerful tool, but knowledge is dangerous.